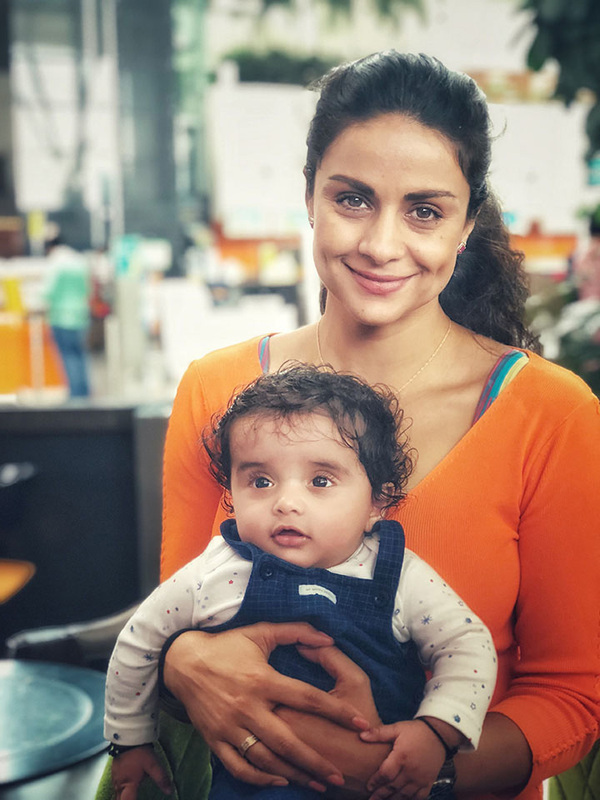 When we recently met Gul Panag, it was for a fitness story where we got the actor and model to team up with award-winning shooter Heena Sidhu to participate in a gruelling workout. 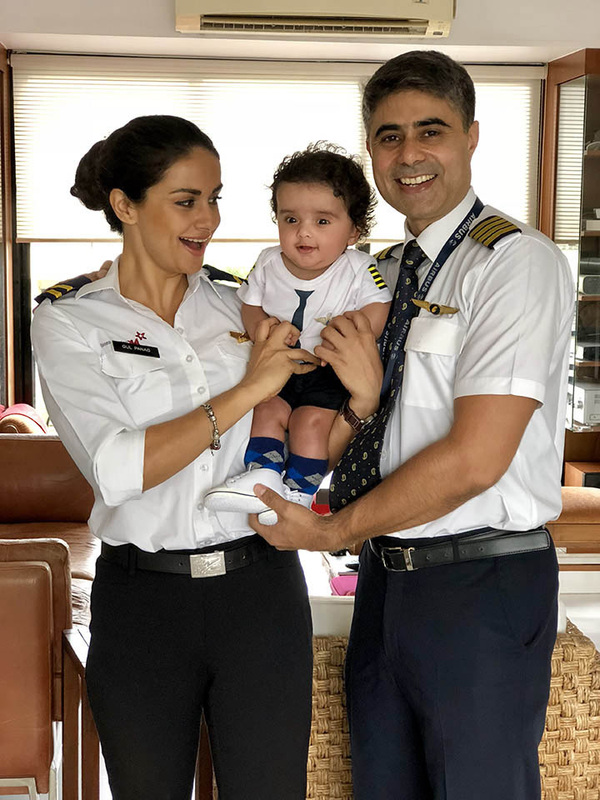 But even after watching her execute her moves flawlessly and being told how fitness was an integral part of her life from when she was a teenager, we were astonished to hear that Panag is new mum to an adorable five-month-old baby boy. We catch up with her to find out more about this new role and to know just how she manages to look the way she does. Congratulations on becoming a mother. We didn’t have the faintest idea of it when we interviewed you last month. How did you manage to keep this under wraps throughout your pregnancy and what prompted the decision to do so? The baby is almost five months now and we haven’t seen any pictures of him on social media or any media outlet. Do you intend to keep him out of the media spotlight completely? Do you think it’s important to do so? You’ve become a mother at 39. Is it something you always wanted to do, but on your own terms and at a later age? Being an extremely fit person, how did you prepare your body for the pregnancy in terms of your diet and your fitness routine? What’s the best part of your day since becoming a mom? Is there a parenting rule you never break? Have the relationship dynamics between Rishi and you changed since a baby came into the house? Are there date nights anymore or is all of your attention focused on the baby? What is your advice to new mums? What was the most important thing in your home when you were little? And how does it influence your own role as a mother? Can you tell us a bit about Nihal? Are there any particular characteristics he exhibits? 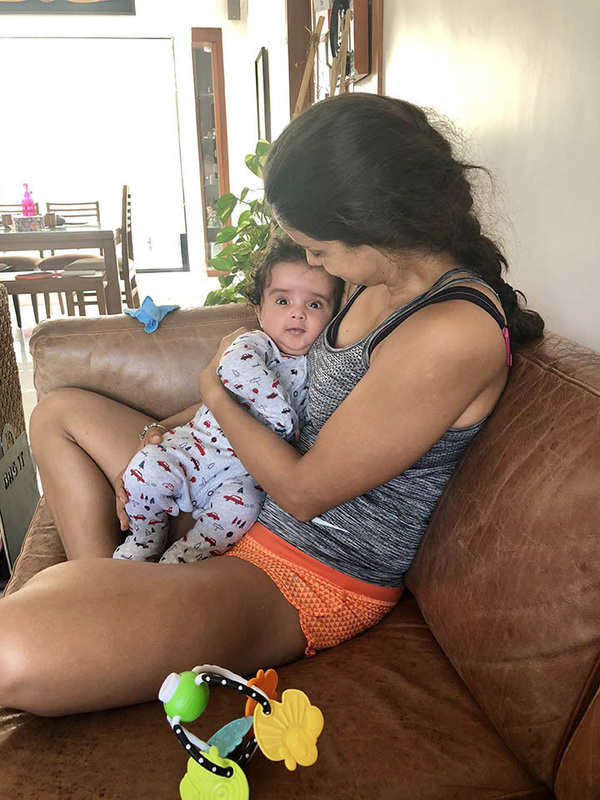 How is Rishi enjoying being a new dad? How do you divide responsibilities between the two of you? How did you get back to being this fit barely three and a half months after having delivered a baby? Can you give us some tips? How do you divide your time between work and being a mother? What do you have to say about a society that scoffs at women who do not feel compelled to spend every waking moment with their baby? Do you think motherhood has changed you drastically in any way?